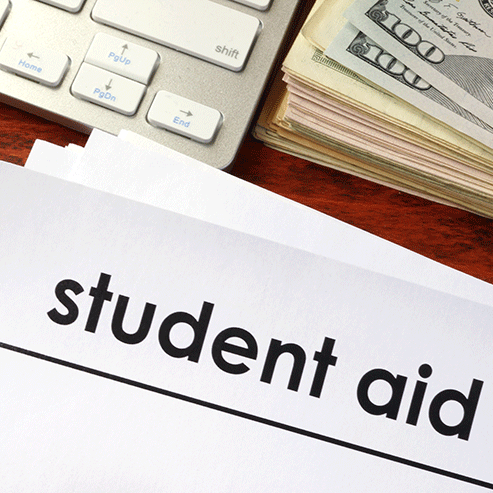 On January 7th, 2015 members of the Senate introduced the Financial Aid Simplification and Transparency Act, or FAST Act, a plan to dramatically simplify applying for and receiving student financial aid. This bill would eliminate the 10-page FAFSA (Free Application for Financial Student Aid) application students currently struggle to complete in exchange for a two-question form; it would also permit year-round use of Pell Grants, simplify loan repayment plans and allow students to determine financial aid eligibility sooner. This bipartisan effort is due in part to congressional testimony given last year by a group of experts on higher education, including HCM Partner Kristin Hultquist (formerly Conklin). This week Kristin and her colleague on the panel Dr. Bridget Terry Long, professor at Harvard’s Graduate School of Education, published an oped in Roll Call supporting this congressional effort and expounding on the urgency and necessity for student financial aid reform.